When the winter comes one of the biggest questions is always about the colors of the season, not only that which is available in stores for menswear, but also what to combine and how to combine, after all, the station enables a greater range of options already that we are not limited by just a t-shirt and jeans, like in the summer, the layering gives the opportunity for something more bold and modern. 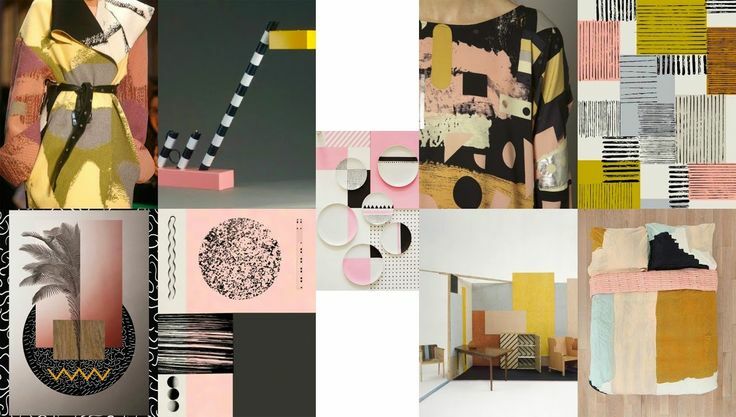 Even though some shades above look a little bit extravagant for you, it is good to remember that no one is asking you to dress them from head to toe, even the stronger colours can arise in one look, but do not need to be in a pants or jacket, it can be a detail, a stripe of a tie, a handkerchief, or the result of a scarf purposely faded. 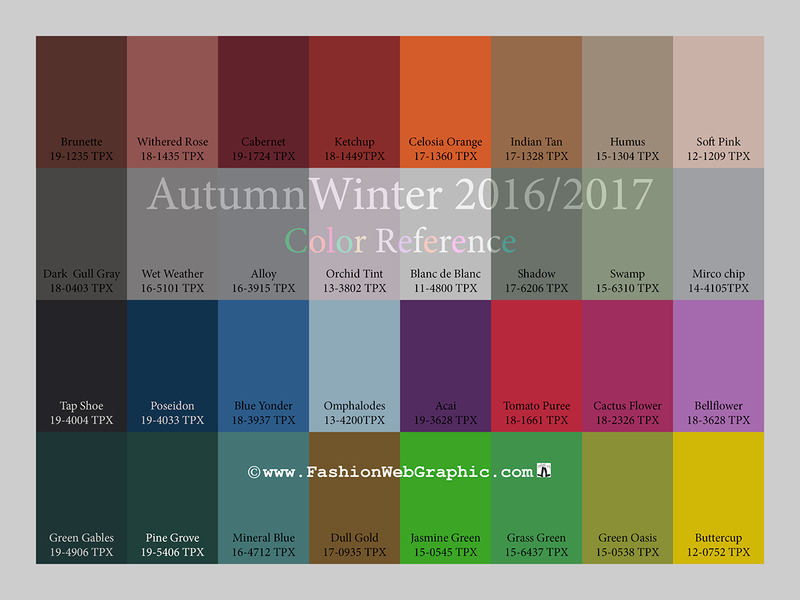 The colors of winter 2016 male that you will actually use! Potter’s Clay – brown is with everything this winter, do not need to be exactly this tone, or only this, the brick (the one with brown live, color of brick) and the chocolate at the other end, are options that fall well if used with skill, however it is good to make clear that the potter’s clay is the most versatile, precisely for not being extreme, migrating also to the looks of a half season and even the summer. 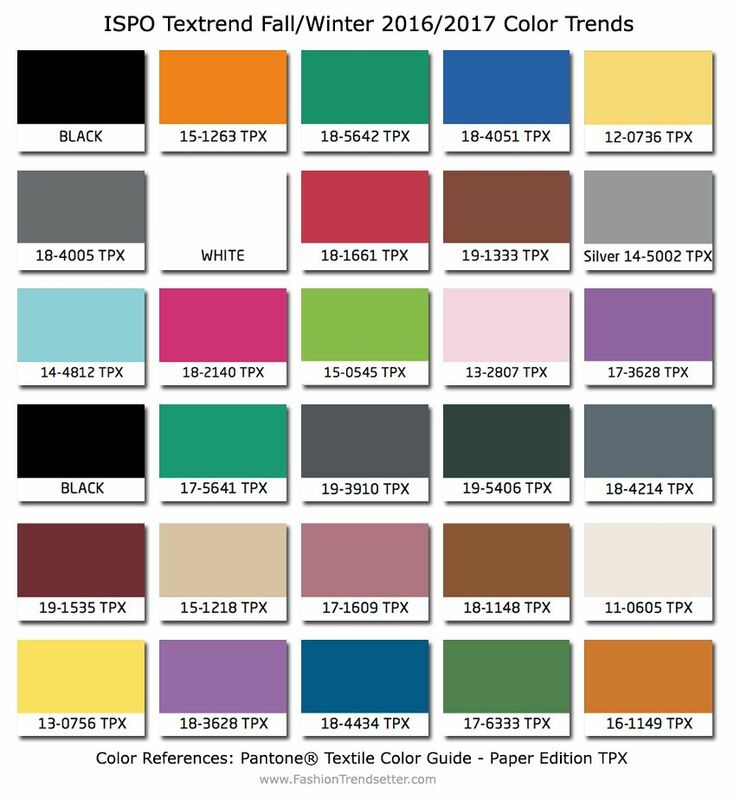 The key pieces in that color pants chino jacket and twill type trucker or the military. Sharkskin – talk in grey for men it may seem even redundant, but here we are dealing with a grey median is not very explored, the most runs behind the graffiti – and there is nothing wrong with that – but sometimes it’s nice to turn the disc, explore new possibilities, and the sharkskin is out there for this. 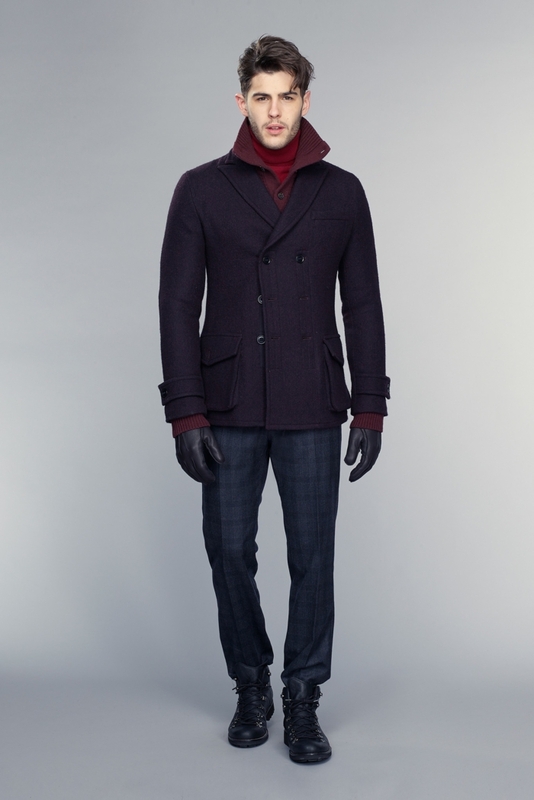 Key piece in that color – tailored trousers, blazer and sweater. Riverside – a blue that is reminiscent of the marine faded. 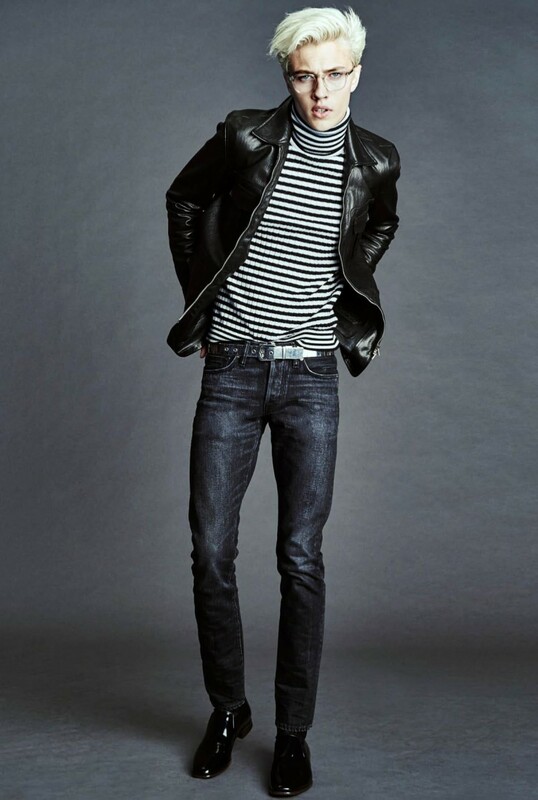 Before you could be found easily in the jeans with mid wash and is now giving the guys in blazers, shirts, t-shirts, and even trousers, chino. If you assemble a combo with the potter’s clay is success in the right, the contrast of the two works very well and still gives to give a seasoning with other strong colors such as aurora red, or brick. If your business is tone-on-tone, combine with the airy blue. 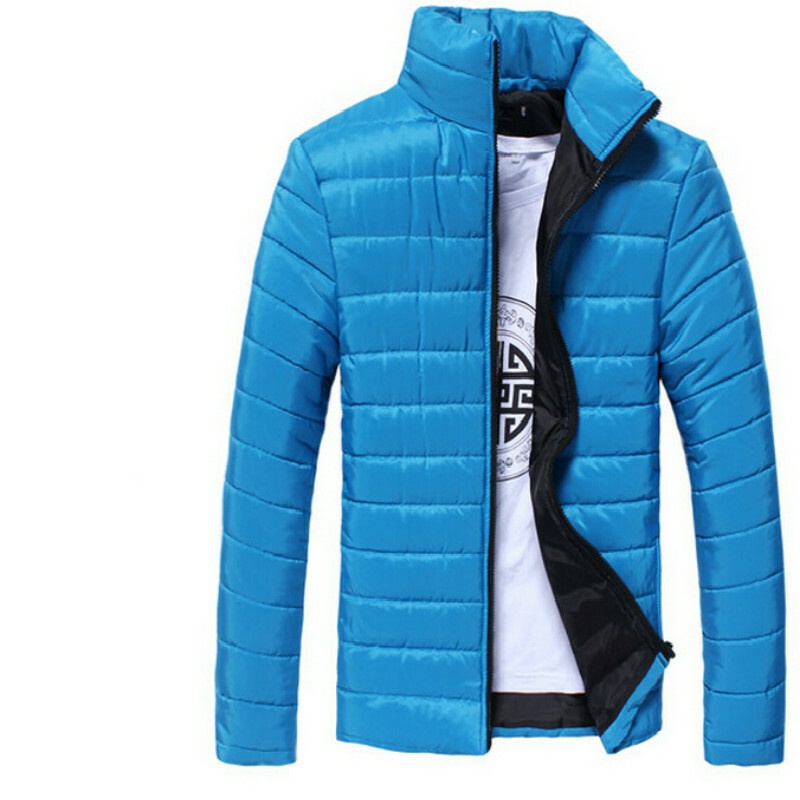 The key pieces in that color – fine mesh to overlap or knitting heavier for a few days of intense cold. 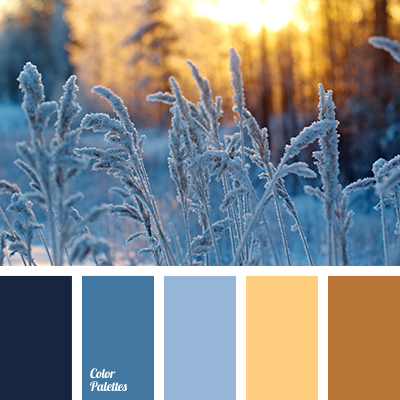 Warm Taupe – like overhangs for the neutral it becomes a good bet when you’re in doubt about which colors to use. 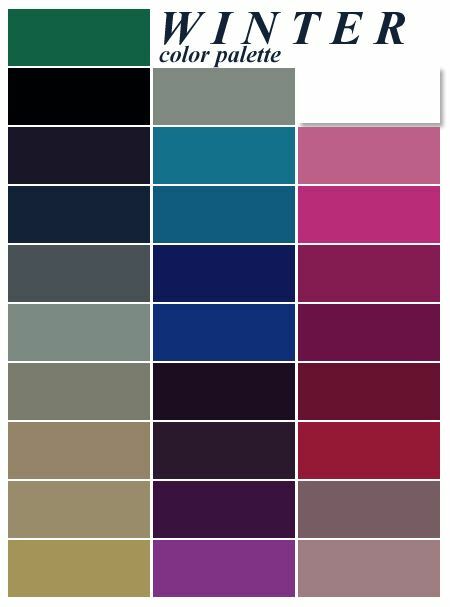 It is very versatile, can you imagine any piece in this color, but in excess it can make the look a little listless, the ideal is to give a few taps with the tones stronger. The key pieces in that color – blazer of cotton, wool jacket. 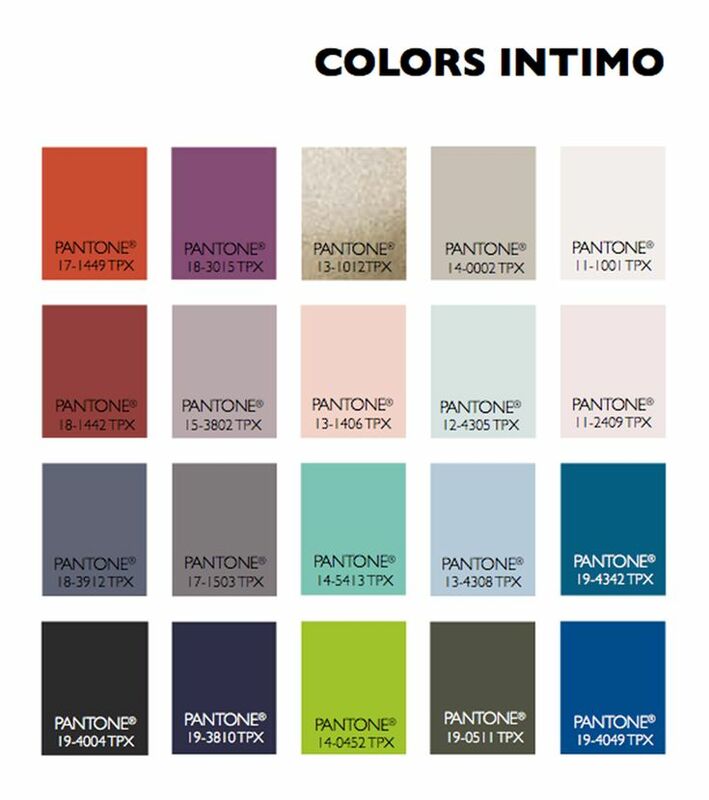 And the other colors identified by Pantone? Aurora Red – a great way to give some vibrancy to the look and draw attention to certain areas. 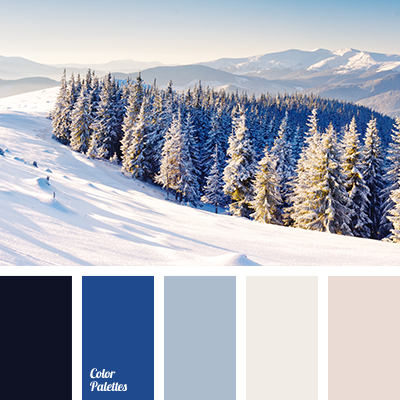 The strong tone can be balanced if you use it is overlaid by another piece of color, cold or neutral. Key pieces in this color – ties, scarves and knitwear, light. For the more daring gives to risk a pant chino. Dusty Cedar – it’s a bit rare to find on the macaws of the shops, but to be a little more discreet than the aurora red may appear in larger parts and outstanding without saturating the look. 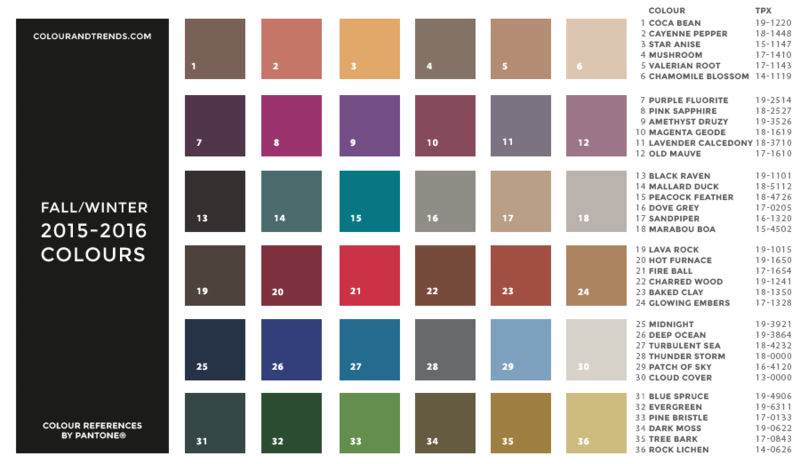 The key pieces in that color – coats, scarves, sweatshirts, t-shirts. 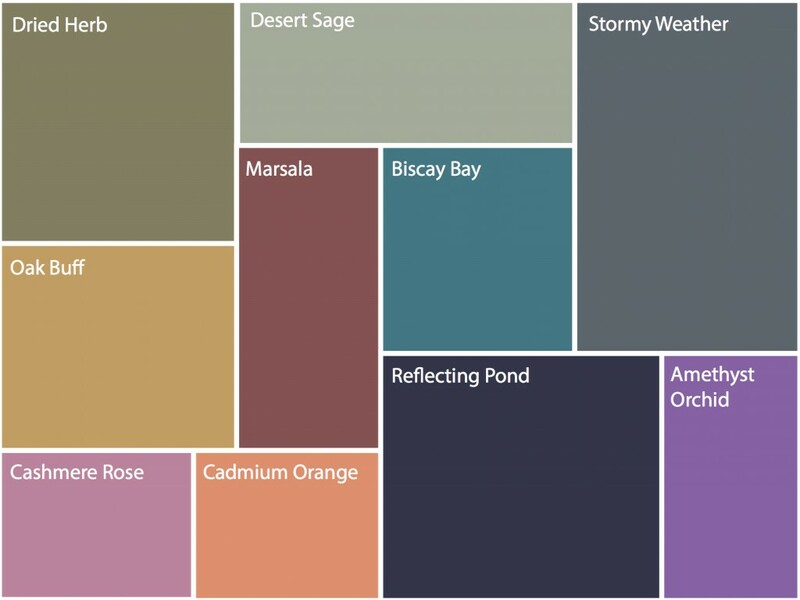 Lush Meadow – is a tone of green that really stands out in combination with any color, but can be slightly more discreet if it is accompanied by a blue, is the riverside, cited above, or simply the indigo of the jeans. The key pieces in that color: t-shirts, ties, zephyr [cloth shoes, canvas. Spicy Mustard – a problem for men, because many seem to have one foot behind with any shade of yellow, but I’ve seen some combos with zephyr [cloth, shirts and even coats of this color that were very interesting, maybe it is just a matter of getting used to the idea. 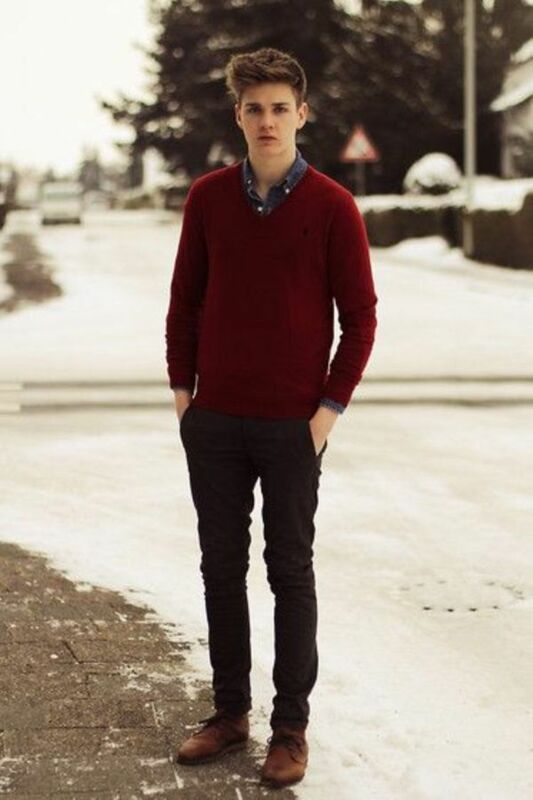 The key pieces in that color: knitwear, scarves, t-shirts, sweatshirts. Bodacious – for the balance between the pink and the lilac a lot of people will say that is the color of a woman, but let’s talk seriously, there is still this discussion? Use the bodacious with elegance, preferably from the waist up, and he can give a nice valued on the look. Key pieces in this color – ties, scarves, knitwear and light shirts. Ok, but what do I do with my clothes from last winter? 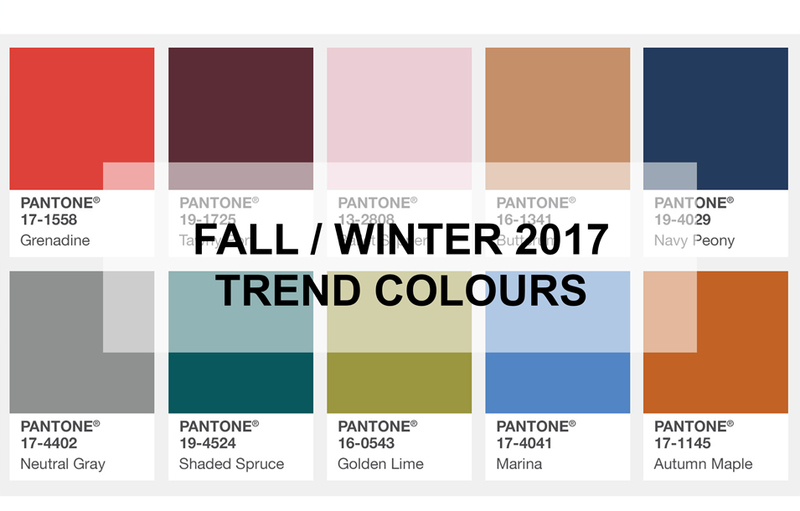 Nothing buddy, those are just the colors featured, which means that the brands should invest in that palette, but no one will be arrested if you resolve to put one jacket military classic olive green or a pea coat navy the old war, the classics are still there and if you don’t have something of that type, grab the opportunity if it appear, in the following winter there will be a new color palette, but, even so, the clothes that you love will be discarded. 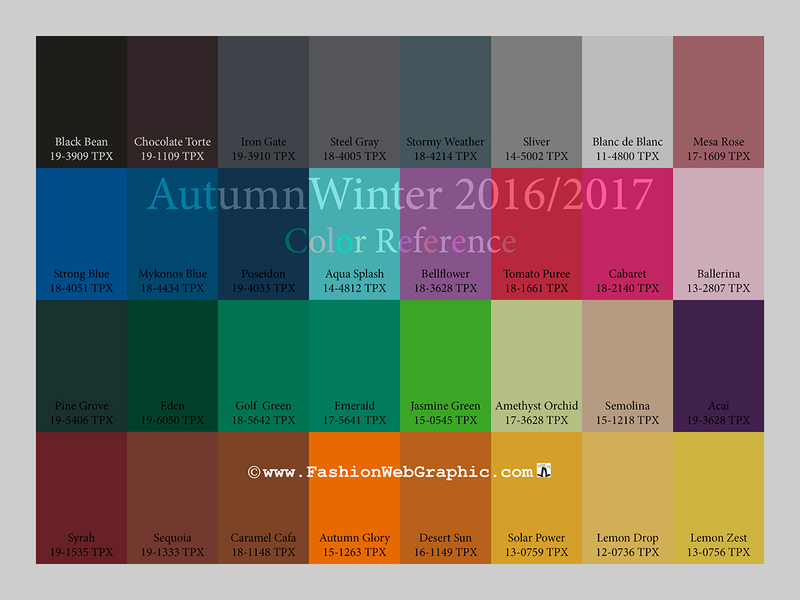 In the next posts we will talk about color combinations that are high for this winter and that may or may not use the colors listed above.